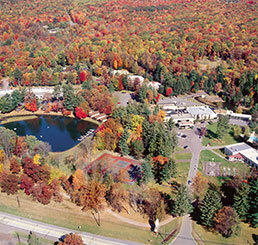 Located in the heart of the Pocono Mountains, Paradise Stream Resort is a romantic retreat on private Lake Eden. A honeymoon hotspot, this four-season resort property features 144 suites, two restaurants, two bars and the Paradise Stream Nightclub. Guests gather at the Carnivale Racquet and Swim Club for swimming, billiards and arcade games. Spa-goers can unwind in the Spa, where a menu of massages, aromatherapy wraps and other services promote relaxation and wellness. In the winter, learn how to make a beautiful ice sculpture, grab a pair of snow shoes to explore Paradise Stream’s property or check out nearby snow skiing for an exciting romantic getaway! In spring, summer and fall, outdoor recreation includes tennis, pedal boats, nature trail walks, fishing on a private pond, miniature golf and so much more! 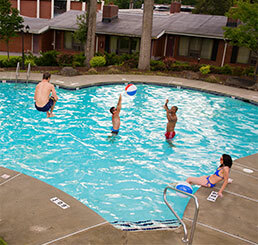 Year-round our guests can enjoy multiple activities including billiards, swimming, tanning beds, racquetball, tennis and our video game arcade. 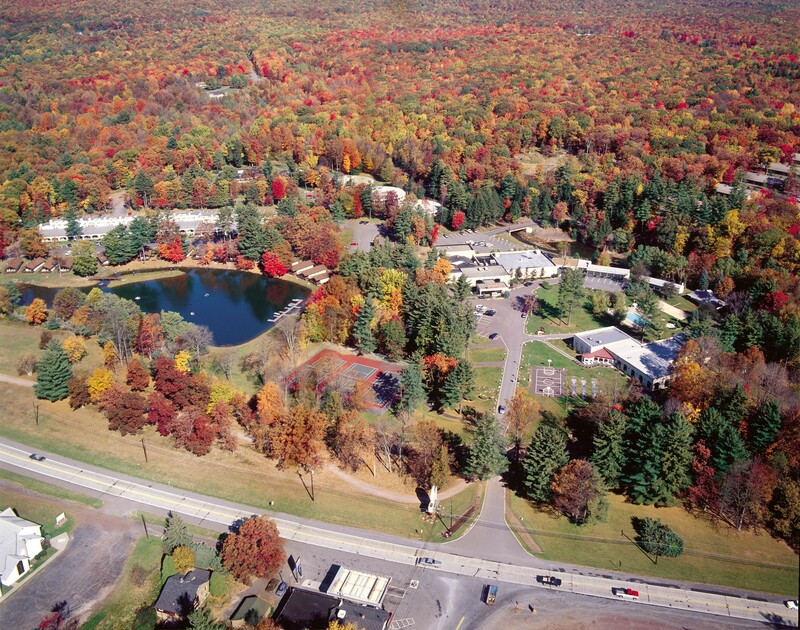 Intimately secluded in the heart of the Pocono Mountains near Mt. 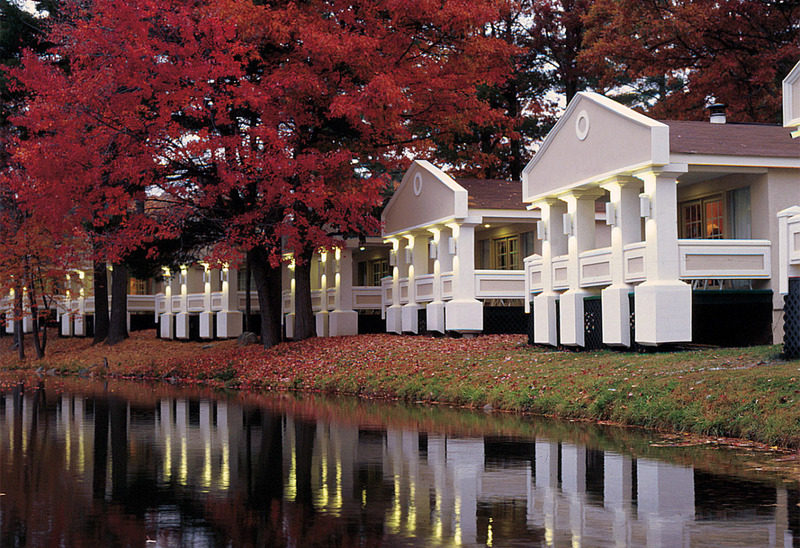 Pocono, PA, Paradise Stream Resort offers all you need to make your romantic getaway one to remember! In the evening, take advantage of our world-class fare with complimentary hors d’oeuvres and drink specials at our Happy Hour before going to our Dining Room for a specialty themed dinner menu. After dinner, make sure to join us in the Lounge and Nightclub for live nightly entertainment or take the short mile and a half drive to try your luck at the slot machines at Mount Airy Casino. 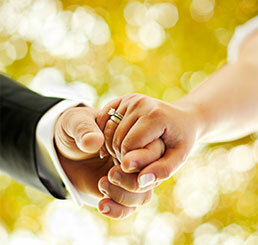 We offer a complimentary shuttle ride to Mount Airy.